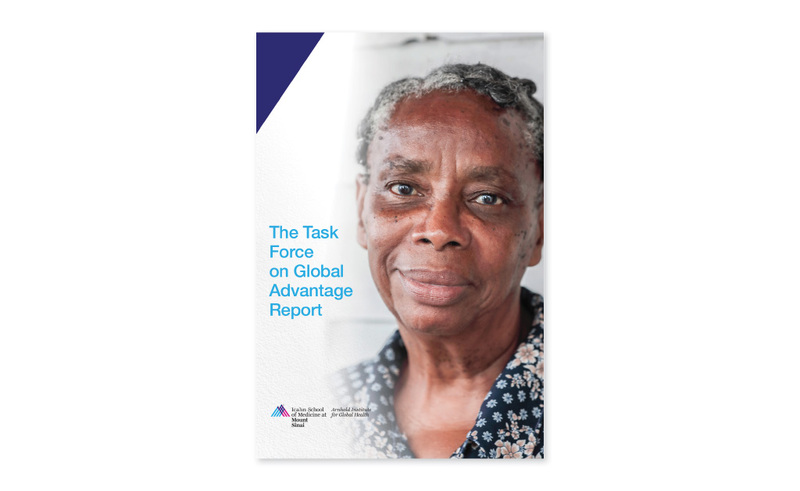 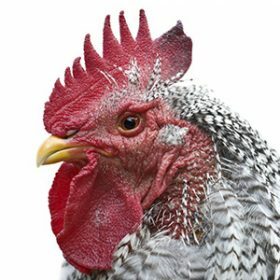 The Task Force on Global Advantage asked, how can the United States improve community health by applying global lessons? 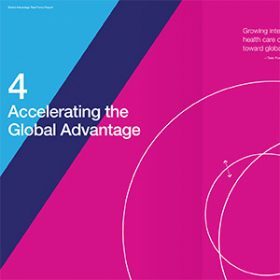 The Task Force identified a set of breakthrough components, processes and mindsets from global settings that can form the basis for a new national approach to health care. 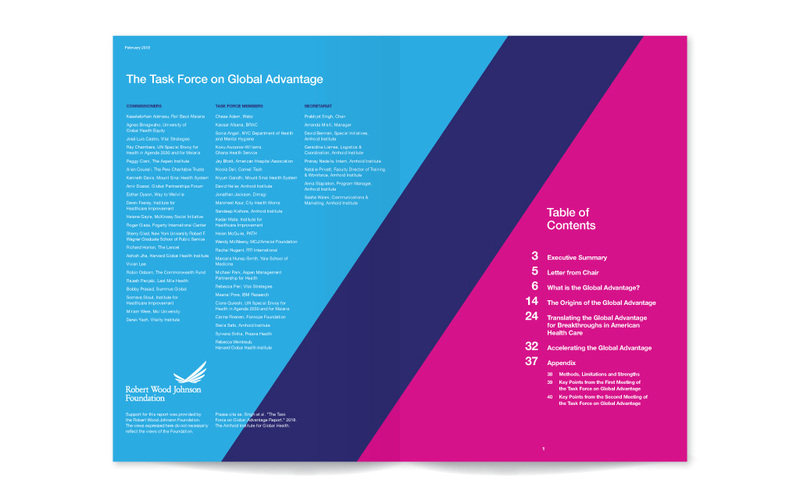 Global Advantage refers to the benefit that the United States would gain from applying global lessons to improve community health. 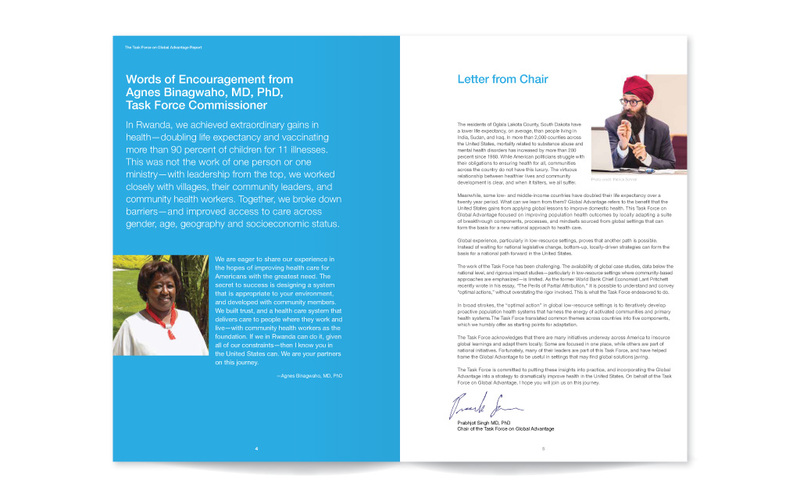 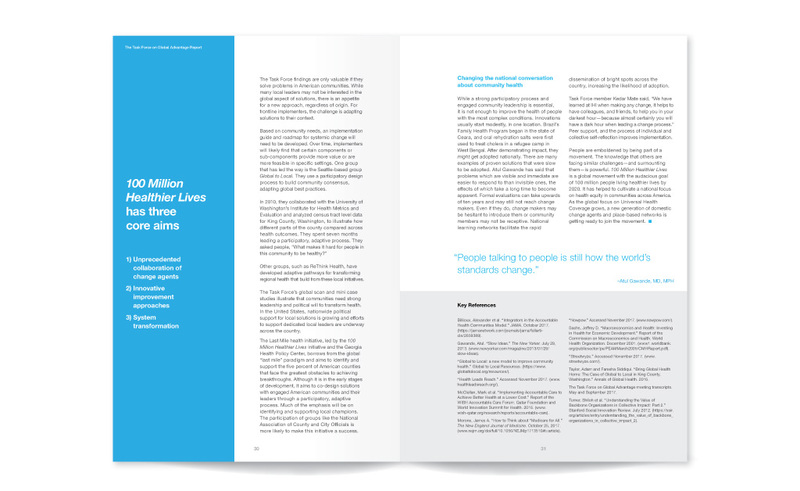 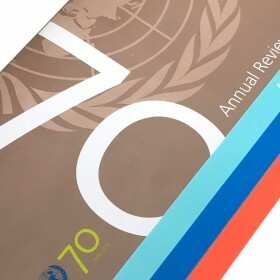 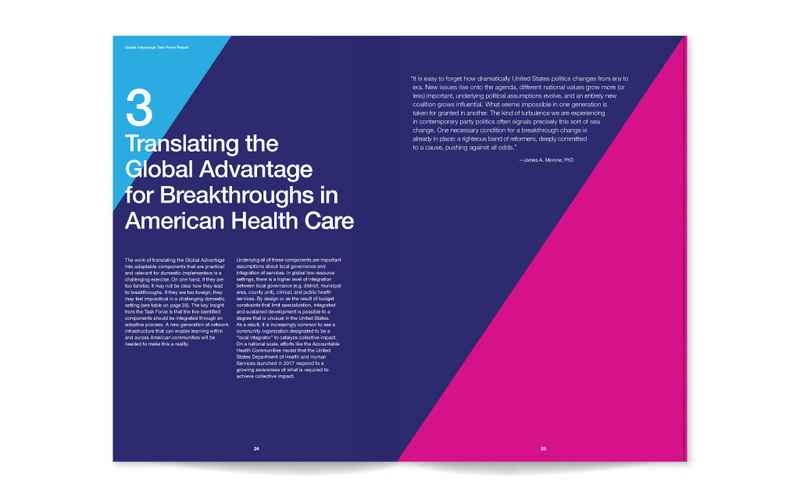 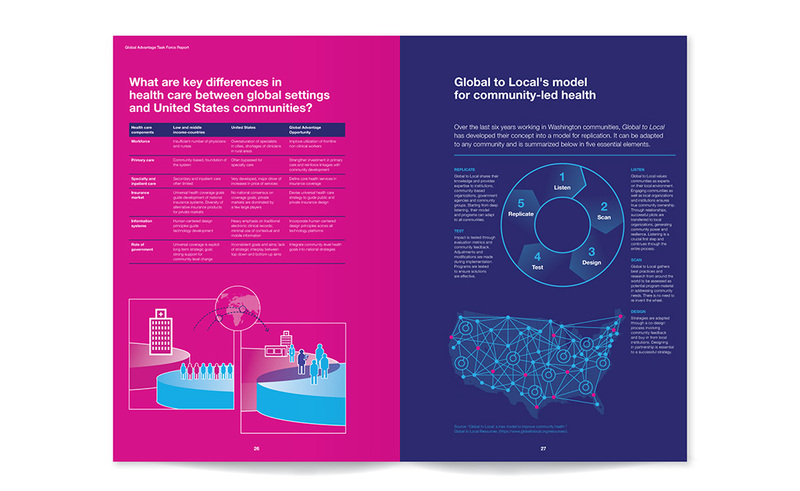 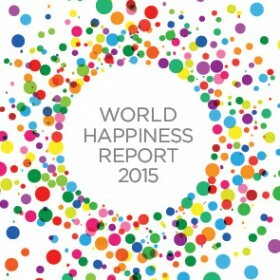 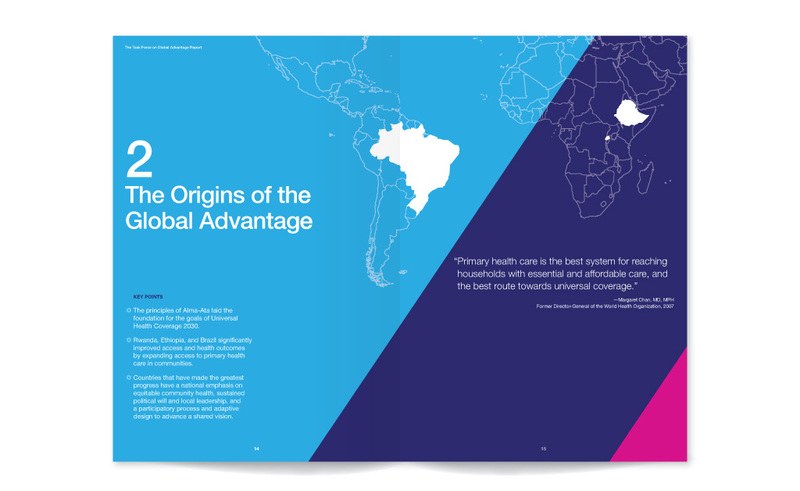 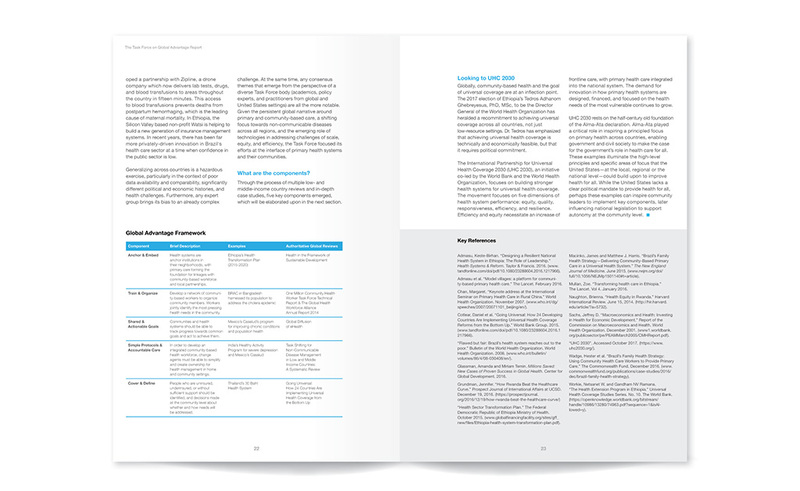 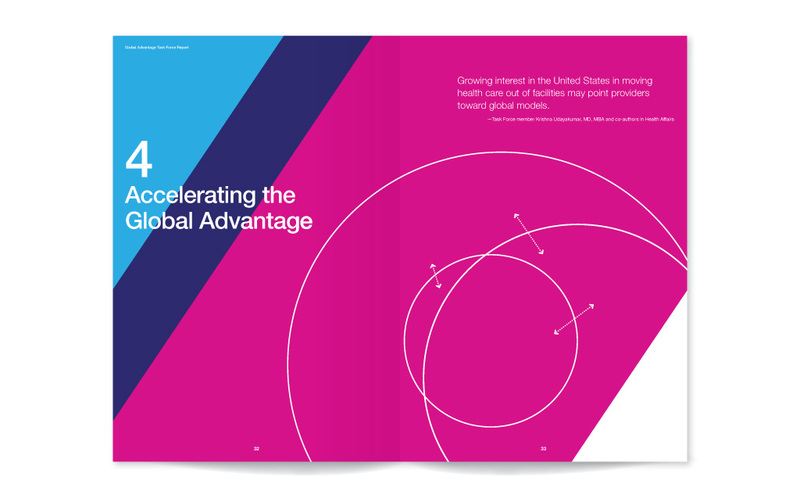 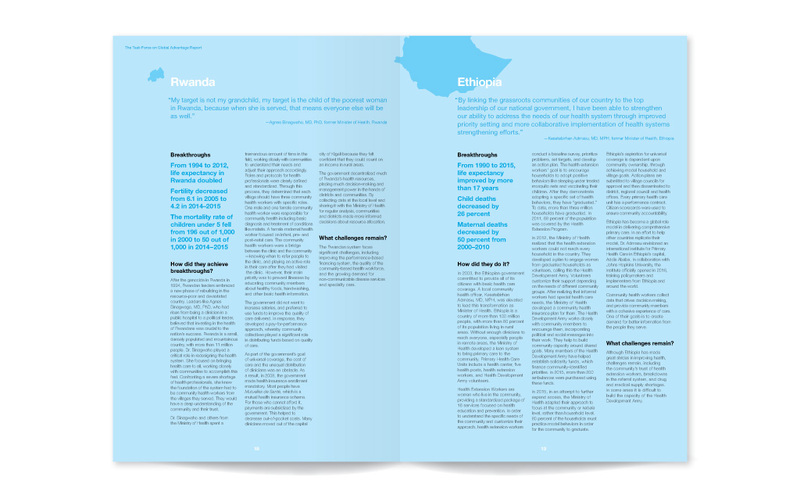 The report is designed with bold colors from the Mount Sinai brand system to create an engaging piece. 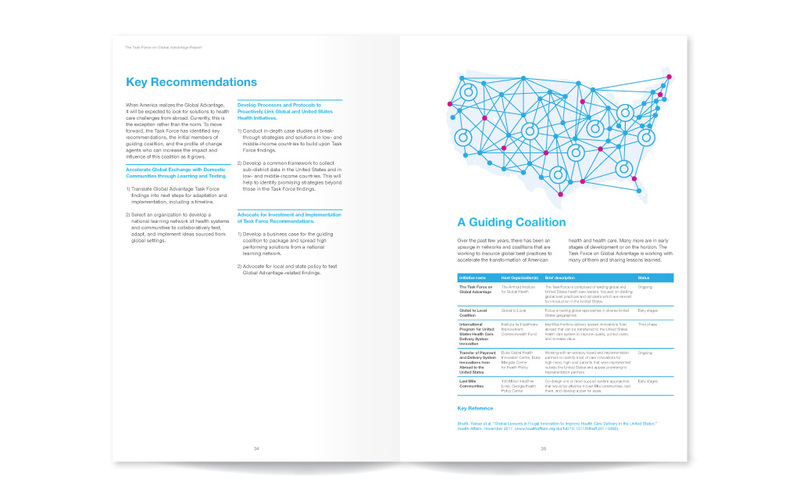 The process concept put forth by the task force was proposed as fold-out by Stislow Design. 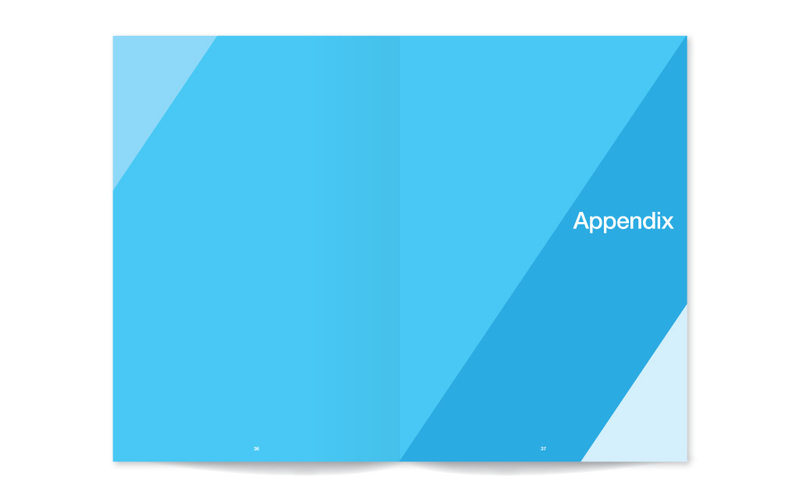 The fold-out went on to be separately reprinted as a giveaway.